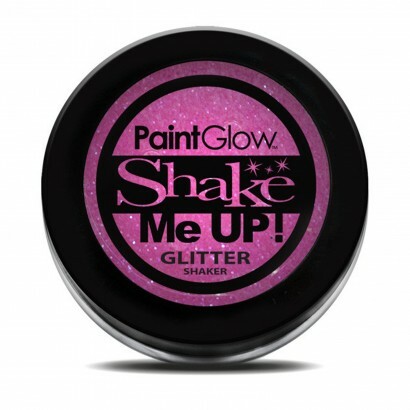 Little pots of loose body glitter that fluoresces under UV blacklight to give extra sparkle to your party look. 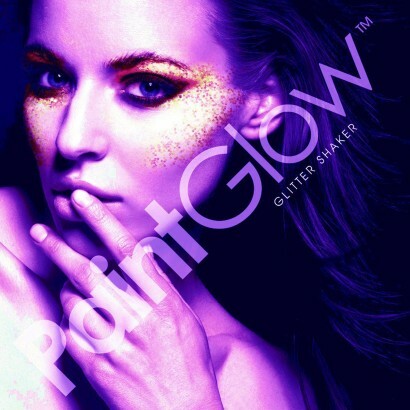 Available in Ice Blue, Mint Green or Sherbert Lemon, highlight facial features and make up effects with sparkling glitter for a luminous glow. Apply with a make up brush or dab on with a finger for more focused effects.